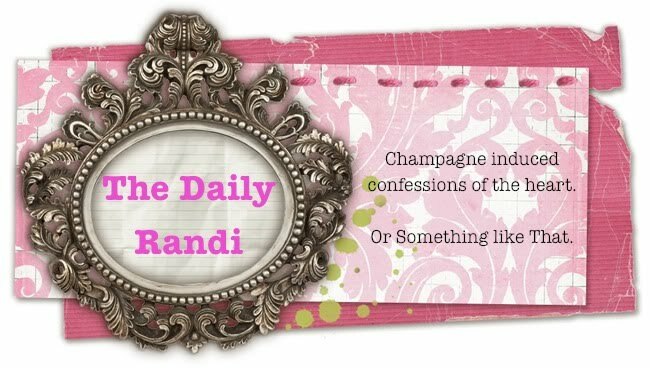 The Daily Randi: The Daily Randi Reports From Her Old Stomping Grounds. The Daily Randi Reports From Her Old Stomping Grounds. CA misses you & your forehead.